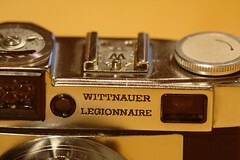 In 1957, Wittnauer announced a line of 14 cameras with lenses and accessories. These included the CineTiwn, a combination 8mm movie camera and projector, as well as many still cameras with Wittnauer branding. 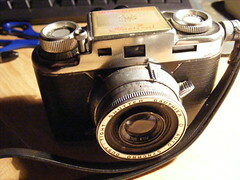 Most of them were manufactured in Germany by Braun, while the Wittnauer Festival model was made by Bolsey. 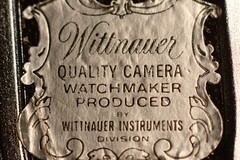 Wittnauer sold cameras until about 1963. 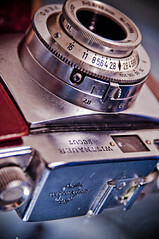 Wittnette Deluxe United States Camera Automatic Reflex? This page was last edited on 29 May 2017, at 05:16.